We are delighted to be able to offer below a list of professionals who are working with us to offer a variety of support to anyone affected by any cancer. It is well documented that these therapies and activities can have a beneficial effect on the health and well-being of people living with and beyond cancer. We do have some funding available which enables us to offer financial assistance to anyone who would like to have an introduction to any of these therapies or activities. If you would like to apply for this please contact mary@axminsterandlymecancersupport.co.uk or call 07512 279663. 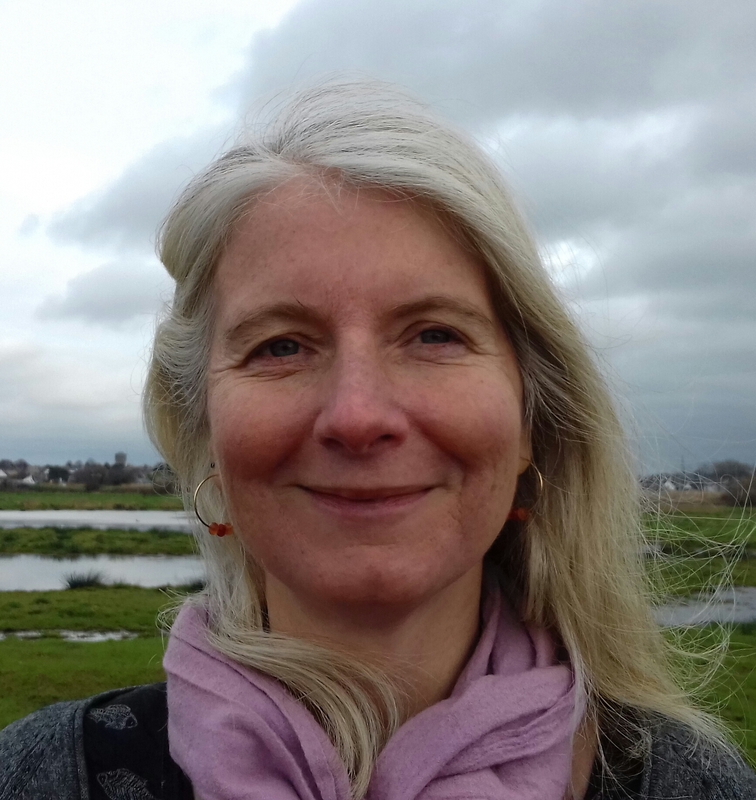 Barbara is a Psychotherapist, Counsellor, Yoga and Mindfulness Teacher and a Life Coach who works with individuals who are struggling with life events in a compassionate, caring and nurturing way. Barbara respects each person’s journey and feels honoured and humbled to accompany them along the way. Barbara says “People who come to see me can sometimes feel confused and torn by what is going on for them: whether it is in their bodies or minds or emotions. Together, we take time to observe and pay attention to what unfolds in order to move towards more understanding, clarity and healing. This process brings my clients closer to a place of ease, where they can feel more contentment and acceptance, despite the challenges they might be facing. Lyme Bay Nordic Walking, offers instruction and guided group walks in the Lyme Regis and Seaton area. It can be enjoyed by people of all ages and levels of fitness. Karen is our local Tripudio Instructor, offering classes in Axminster. Tripudio is movement with a focus on the fluid systems of the body, including the lymphatic system and the cardiovascular system. Principles from manual lymphatic drainage massage are combined with fascia (connective tissue) release techniques and translated into movements. Tripudio classes start and finish with a specifically designed warm-up and cool-down sequence that follows the protocol of manual lymphatic drainage and focuses on balance. The rest of the class is a combination of connective tissue stretching, non-weight bearing gentle strengthening and low impact aerobic dances set to music. Exercise is gentle to avoid fatigue and overexertion of the venous system. The class can be taken standing or seated. Tripudio is therefore ideally suited to mixed levels of fitness and everyone can work to his or her own ability. 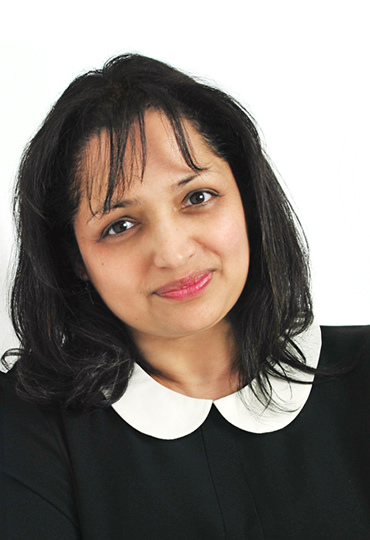 Nayna Kumari is a body-focused psychotherapist. She did her Masters in Psychotherapy and Healing, studied Trauma with Babette Rothschild and learnt about how mind, body and emotions interact at The London School of Biodynamic Psychotherapy. Nayna trained in Bereavement Counselling with CRUSE Bereavement Care then worked on their National Helpline and helped with training volunteers. Nayna has been in private practice since 1994. She writes articles, gives talks and leads workshops about how experiences affect our health and behaviour. She believes the aim of therapy is to improve the quality of your daily life. Nayna moved out of London four years ago and now lives and works in Lyme Regis. Psychotherapy, Body-Psychotherapy, Bereavement Counselling, Pre-bereavement Counselling, Stress Therapies, Solution-focused therapy are all available through Nayna. 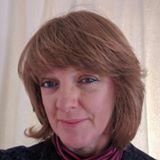 Hilary Sharp is a qualified acupuncturist registered with the British Acupuncture Council (MBAcC). Hilary came from running and personally managing two care homes for the elderly between 1983 and 2001. She developed an interest in Alternative Health by looking at the whole needs of each person and the benefits to the individual when total care is given. In 1989 a life threatening illness enforced a 5 year recovery and time to think of the future. In desperation when western medicine was failing Hilary embarked on alternative therapy and after a slow but total recovery she signed up for the first course in acupuncture. This episode proved to change Hilary’s life! 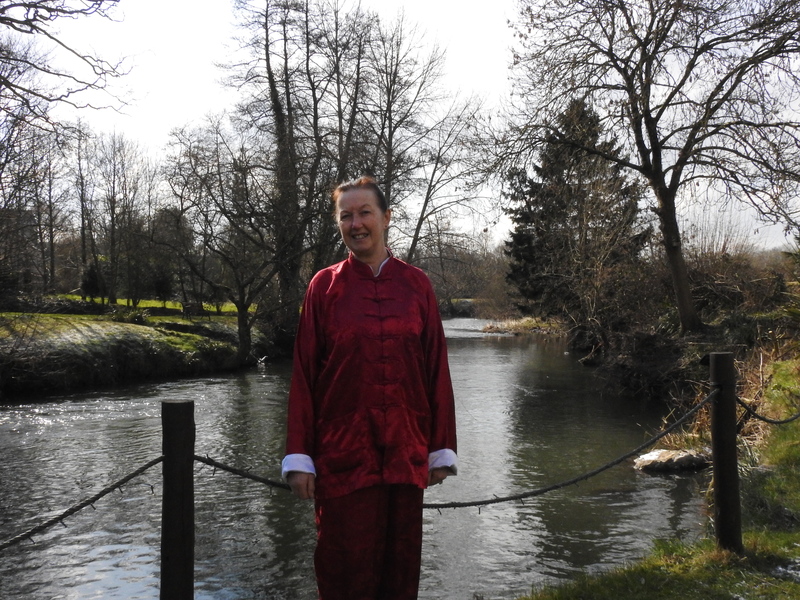 In 2000 Hilary graduated from The College of Integrated Chinese Medicine and has become more and more fascinated by how acupuncture can change peoples health. In 2006 Hilary completed a 2 year Paediatric Diploma delivered by Julian Scott – world renown Lecturer in Acupuncture for Children. Sophie is a Complimentary Therapist, with over 28 years experience offering Holistic Massage, Indian Head Massage, Reflexology & Reiki. She has worked in many different settings, including within the voluntary and community sector in Bristol as well as working as a project worker on a Complementary project working with Bristol Cancer help centre, now known as Penny Brohn. Holistic Massage: Sophie works intuitively with her hands and how your body is presenting. She works deeply when necessary, as well as with gently soothing massage too. Reflexology: This therapy uses the reflection of the body on the feet to assist the body in finding balance (homeostasis). Sophie works over the reflex points using massage and pressures. Reflexology can help to create the necessary sense of calm and wellbeing that’s essential to cope with life. Indian Head Massage: Comes from Ayurveda, an ancient method involving natural therapies, which takes into account mind, body and spirit. Helps to release tension to muscles in these areas, aiding relaxation and generally clearing a busy mind. Reiki: An ancient laying-on of hands healing technique that uses the life force energy to heal, balancing the subtle energies within our bodies. Reiki addresses physical, emotional, mental and spiritual imbalances. A state of deep relaxation, combined with a general feeling of well-being, is usually the most noticeable immediate effect of the treatment, although emotional releases can also occur. Sophie uses natural, organic massage oils & balms. Please contact Sophie on 07719 997329. Theresa graduated from the Iron Mill College in Exeter with an Advanced Diploma in Integrative Counselling, accredited by the British Association of Counselling & Psychotherapy (BACP), after a long, happy and successful career in primary school teaching to headship level. Theresa worked for the NHS Depression and Anxiety Service (DAS) in Exeter, providing various confidential, talking therapy treatments, including Counselling, Cognitive Behavioural Therapy (CBT), Mindfulness-Based Cognitive Therapy (MBCT) and Mindfulness Stress Reduction (MBSR) for adult clients living with a variety of problems such as, low mood, stress, depression, health and social anxiety, loss and bereavement, panic attacks, phobias, Post Traumatic Stress Disorder (PTSD) and Obsessive Compulsive Disorder (OCD), before setting up her independent, private counselling and psychotherapy practice. Theresa’s husband died from cancer, nine months after his terminal diagnosis. She feels honoured and privileged to have been able to accompany him on the final leg of his earthly journey. Theresa uses this humbling, learning experience to inform her client work generally but, especially when supporting cancer sufferers, including the terminally ill and those in remission, as well as their families and friends. Theresa is passionate about the importance of self-care and takes an holistic approach to the concept on many levels, including mental, physical spiritual and emotional. She finds time spent with family and friends, creative cooking, Pilates, mindfulness meditation, and being in nature, profoundly enhance her own sense of health and wellbeing. Theresa can be contacted by telephone on 07812 721107 or by email at theresa@theresarussell.co.uk. 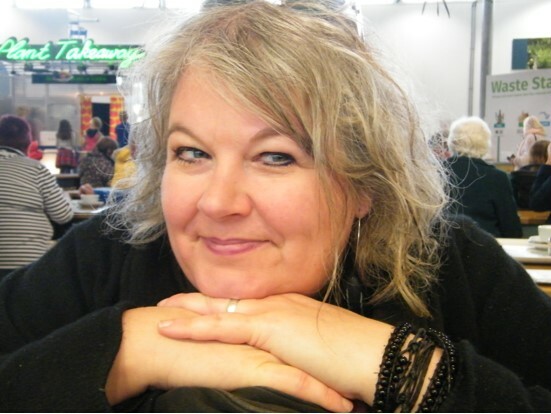 Maggi Marciniak is registered with the Complementary Therapists Association (CTHA), the leading professional association for Complementary Therapists in the UK and Ireland. She is also qualified with the International Institute of Health & Holistic Therapies (IHHT). Reflexology is a touch therapy which applies gentle pressure to reflex points located on the feet relating to the organs of the body. Reflexology reinvigorates the body’s natural energy to improve your health and wellbeing. Sessions can be either thirty minutes or an hour to get the full benefits and Maggi includes a free 15-minute pre-treatment consultation to prepare a tailor-made treatment for you. Julia is a natural health therapist , movement specialist and tutor with 20 years experience in health care. 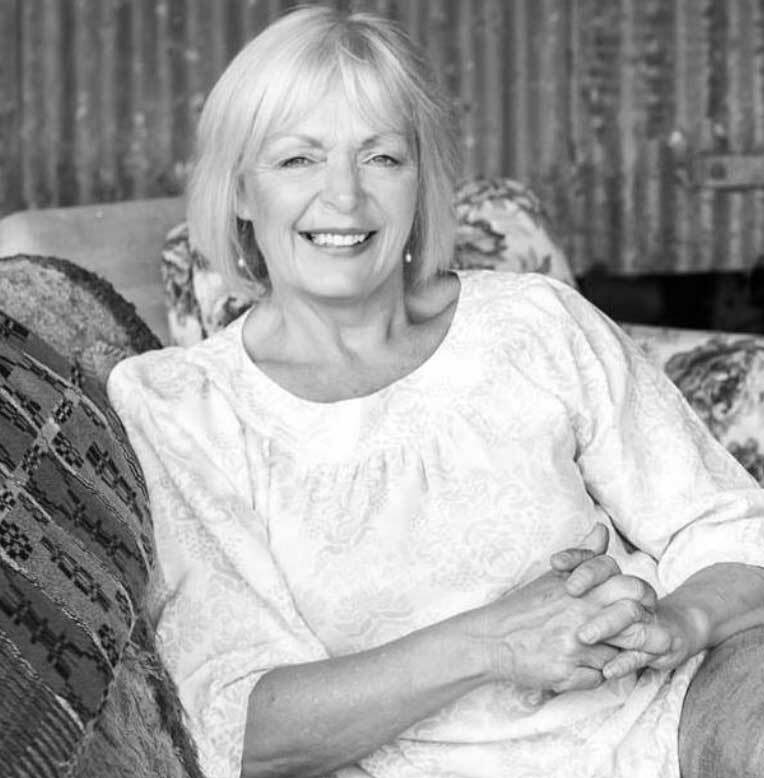 Specialising in complementary therapies and utilizing a range of massage techniques and reflexology, Julia tailors her treatments to her clients needs. 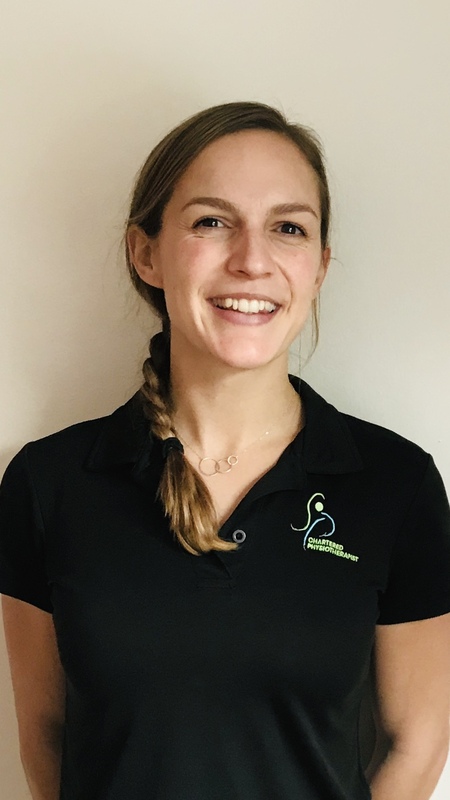 With NHS and hospice care as part of her work she can offer safe and suitable exercise and therapies for clients post surgery or during cancer treatment and also manual lymphatic drainage for lymphoedema. Julia teaches hatha yoga andTripudio Movement, an exercise and movement programme of which she is co-founder – as a fascial fitness instructor this influences her classes. Sara studied Physiotherapy at the University of Birmingham and qualified with a Bsc (Hons) in 2009. Since then she has continued to expand her skills as a physio by training in acupuncture, physio Pilates and obtaining an orthopaedic medicine diploma. 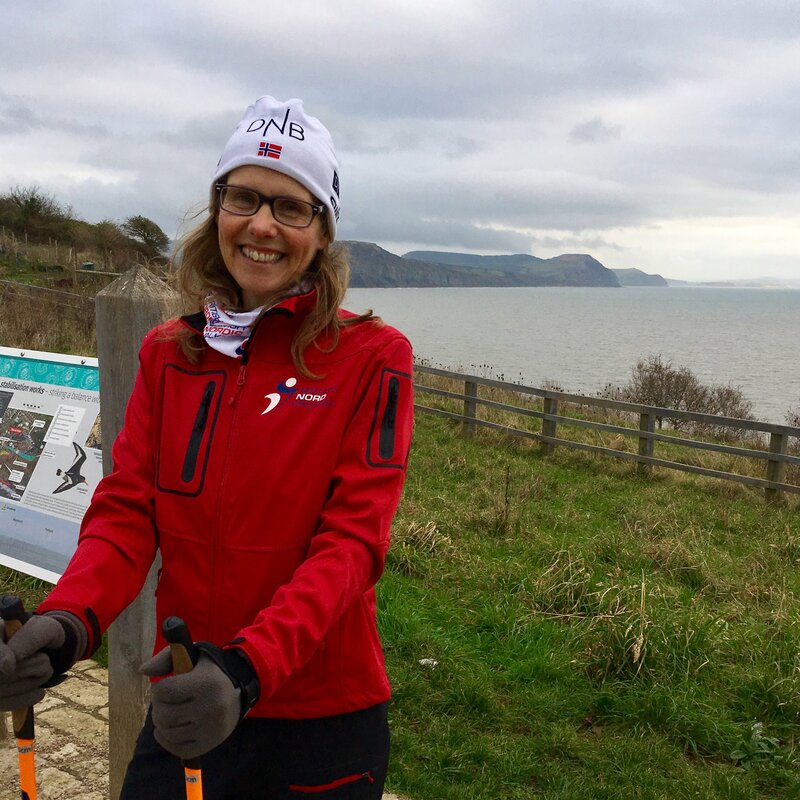 In 2014 Sara took the decision to set up her own private physiotherapy clinic in Lyme Regis. She combined sport physiotherapy, injury prevention and post op management with rehabilitation and Pilates. 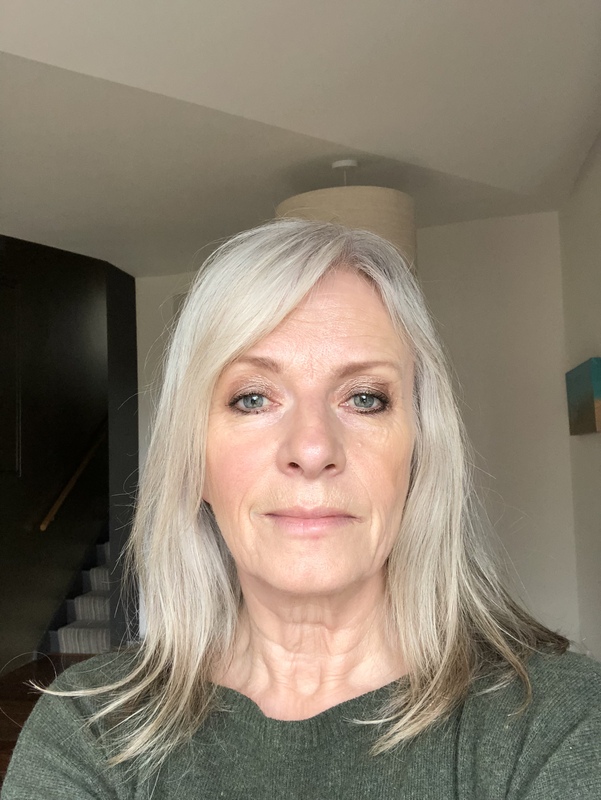 Sara understands the struggles of those suffering with cancer and their support network, having lost her father-in-law to pancreatic cancer earlier this year and her Gran 2 years before, so Sara would be able to offer empathy and support to those that need it. Physiotherapy can help with muscle tensions and aches and pains following surgery, tension due to stress or general musculoskeletal pains. It is common for shoulders to become stiff and sore following certain operations, such as mastectomy, therefore physiotherapy in this instance can be highly beneficial. Sara would take a full medical history and it would be advantageous to have had an xray of the affected joint, if clinically relevant, to allow a sound clinical judgement to be made regarding the source of the pain and therefore the best course of treatment. Angela says: “I am constantly amazed at how effective Yoga is in helping us deal with life. When I was diagnosed with cancer in January 2018, my daily yoga practice became a space in which I developed the inner resources to deal with this life changing illness, and unfold the qualities of self awareness, resilience, stability, faith and trust that enabled me to meet this challenge and use it as an opportunity for growth and change. How can yoga help people living with cancer? Relaxation calms and balances the nervous system, and alleviates the anxiety and stress which depress immune functioning and hinder healing. Breathing exercises improve respiration, relieve tension, and restore balance and calm. Meditation develops the detachment and clarity that enable us to acknowledge and accept the realities of cancer, and to manage our fears and worries. Physical postures increase energy levels, help to remove toxic waste, and enhance the functioning of our internal organs and systems. Angela has taught yoga for 13 years (BWY) and trained to teach ‘Yoga for People Living with Cancer’. 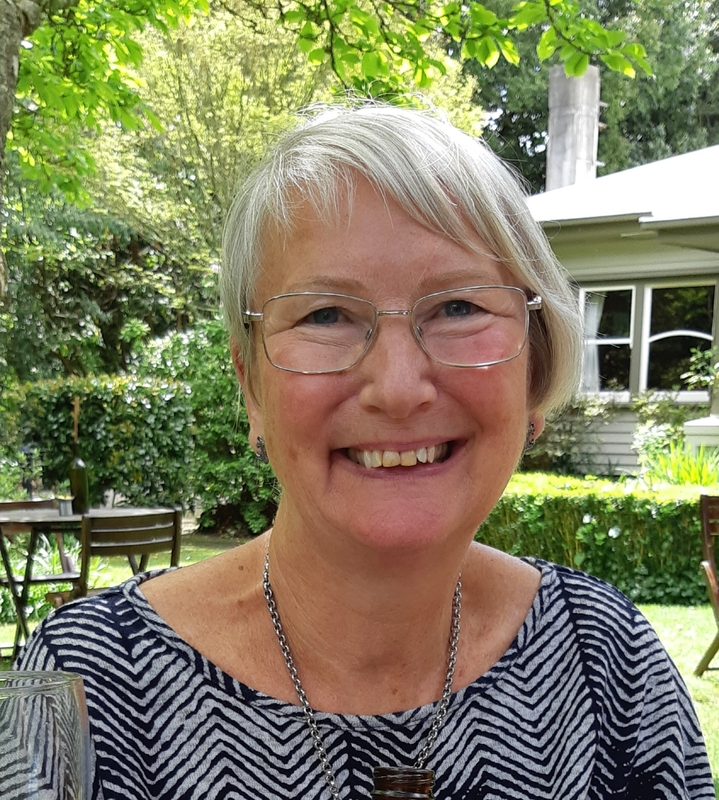 Sue is an experienced and accredited practitioner of the Bowen technique, having trained at the College of Bowen Studies. 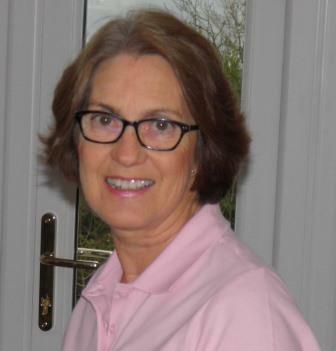 Sue qualified as a veterinary surgeon in 1979 and practiced as a small animal vet for 36 years in her own clinic in Edinburgh. After retiring in 2015 she moved to Devon & retrained in the Bowen technique and MSRT. Sue offers treatments from her home at Birchill, which lies midway between Chard and Axminster. These treatments can be Bowen therapy or Scar release but they also work well together. The Bowen Technique, developed by Australian Tom Bowen in the 1950s, is a gentle, hands-on therapy that addresses all types of musculoskeletal pains and is designed to stimulate the body’s innate healing ability. It has been hailed as one of the fastest growing and most successful treatment methods in the country. The technique uses a specific set of gentle rolling movements with the fingers and thumbs on precise points on the body. These gentle motions trigger impulses in the brain to stimulate healing, release fascia and blocked energy plus improve blood flow and lymphatic drainage. Main Benefits of Bowen: Reduces muscle tension, Reduces pain, Increased lymphatic drainage, Increases mobility, Decreases stress. The effects of post-surgical scars on the human body cannot be underestimated. The body forms scar tissue as a natural response to trauma when the skin is lacerated or punctured either by accident or purposefully ie. surgery. Collagen being laid down during the repair process results in a thickened, fibrous mass which can impede proper circulation of blood, congests lymph flow, and can even impact on range of motion. Additionally, the severing of delicate nerve tissue often results in abnormal sensation of not only the scar but the adjacent, surrounding tissue. As the scar is fibrous and non-elastic it will have a dragging and pulling effect on bio-mechanical function of all physiological systems particularly the fascial membrane covering muscles, organs and glands. Benefits of MSRT: Reduce pain and restriction, Reduce adhesions – both superficially and deep within the system, Restore nerve function including numbness, pain and sensitivity, Enhance movement of the surrounding tissues, to reduce pulling and sticking. After work the scar may visually appear smoother, but the emphasis is on the underlying tissue changes within the fascial system and therefore improved function. For more information, please see Sue’s website www.sueurquhartbowen.com , email sueurquhartbowen@gmail.com or you can call Sue on 07939 135123. Bio-energy healing works on the principle that blockages and imbalances in the body’s natural energy flow can give rise to ailments of a physical, mental, spiritual and/or emotional nature. Bio-energy healing helps to release blockages or imbalances, so restoring the balance of body mind and spirit. Maria is a qualified bio-energy healer, certified by the Bi-Aura Foundation. She has experience of working with clients who are living with cancer and their families. Clients have reported a range of benefits. These can include: more energy, improved mood, better sleep and the alleviation of physical symptoms. The treatment thus helps clients to cope more easily with the challenges presented by serious illness. During a Bi-Aura session, the client remains fully clothed and there is limited physical contact with the therapist, apart from the occasional light touch here and there. A session typically lasts for an hour (slightly longer the first time, when a brief history is taken) and to gain full benefit a series of sessions is recommended. For more information, contact Maria on 07768 077 143 or mazhazyaz@gmail.com . 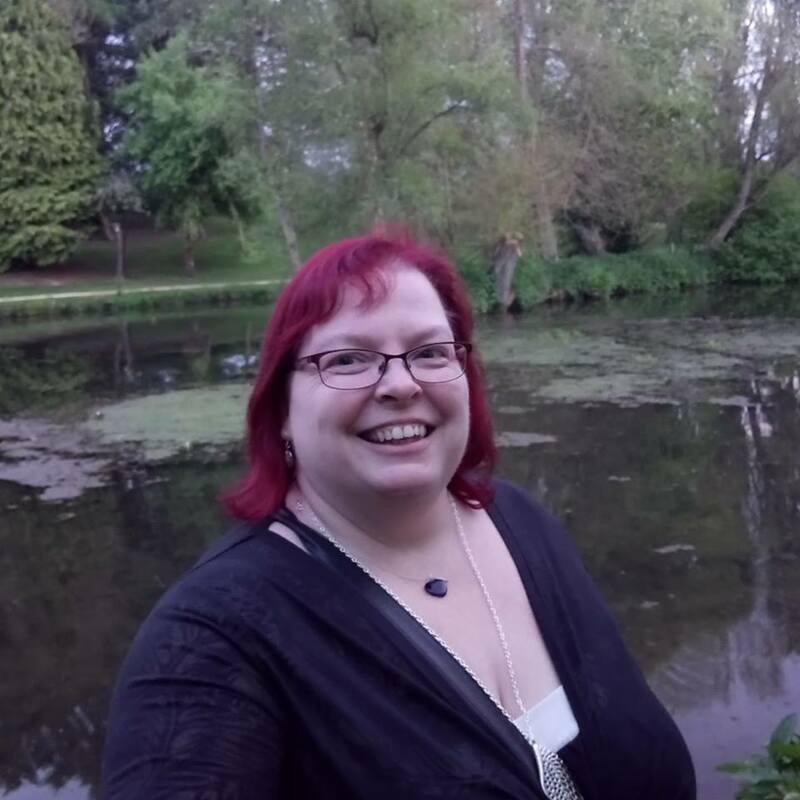 Nikki has been qualified up to Masters in Usui Reiki since 2008 and Angelic Reiki since 2017. She has helped a number of clients since then including Clients through MIND. Reiki can help heal the mind, body & spirit and bring about a state of balanced harmony. When a Reiki practitioner channels healing through their hands to a recipient, the body finds the abilty to heal itself. The healing energy will travel around the body releasing blocked energy and toxins. Reiki energy has five effects : It brings about deep relaxation, so it is a vital tool in stress reduction, dissolves energy blockages, detoxifies, supplies healing universal energy (Life Force) and increases the vibrational frequency of the body. Angelic Reiki is a powerful healing modality that works with the highest energies of the Angelic Realm to bring about healing and balance on all levels to those receiving the healing energy. During Angelic Reiki treatment, the practitioner is simply a bridge for the angelic healing energy to pass to the recipient. After treatment, the healing continues to be absorbed and full integration of the Angelic Healing energies continues. Clients report having more energy, feeling “lighter”, more positive, more at ease and in some cases feel immediate relief from physical and emotional problems. Some people say a 30 minute Angelic Reiki healing is similar to 3-4 hours sleep. Angelic Reiki promotes the re-establishment of homeostasis (natural balance), release of emotional blocks, relief of stress, tension and anxiety, pain relief and healing on different levels, balancing of the body’s chakras and re-establishment of harmonious flow of energy, stimulation of immune system, acceleration of natural self healing, improved circulation & cleansing of toxins and impurities. Angelic Reiki can increase the ability to respond more calmly to events in life, gives deep relaxation and sense of inner peace and improved sleep, leaving clients feeling refreshed, rejuvenated, re-energised and re-empowered. 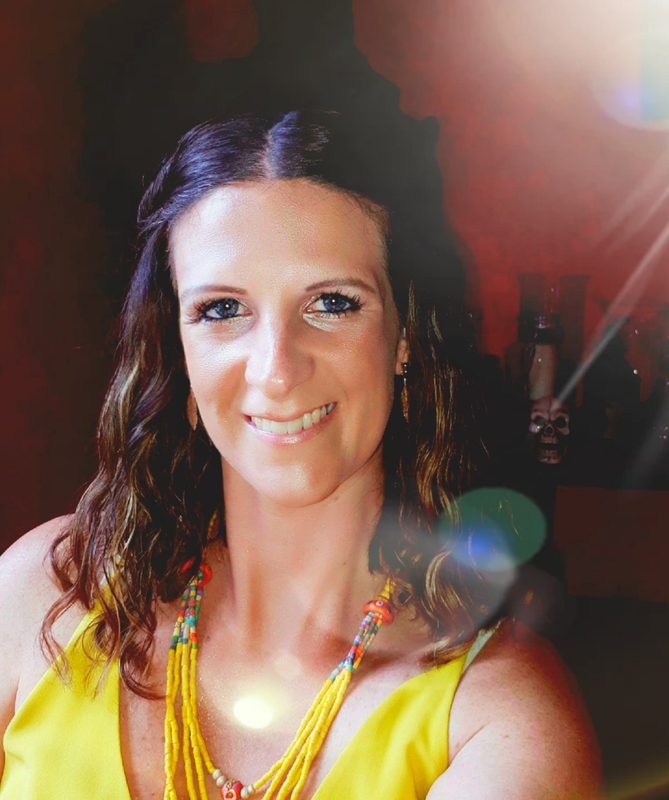 Having retired from primary school teaching due to ill health, Laura discovered hypnotherapy as a way to overcome the chronic pain, anxiety and depression associated with Endometriosis and Fibromyalgia. She was amazed at the difference she could make to her own well-being. This inspired Laura to research into hypnotherapy and she went on to study with Adam Eason at the Anglo European School of Clinical Hypnosis. 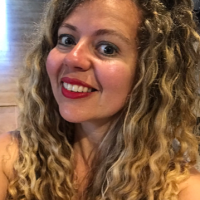 She graduated with a Hypnotherapy Practitioner’s Diploma (HPD) and a diploma in Neuro-Linguistic Programming (NLP) and now specialises in helping with anxiety and pain management. Laura is a member of the National Council for Hypnotherapy (NCH) and the Complementary and Natural Healthcare Council (CNHC). Laura uses a combination of hypnotherapy, NLP and Cognitive Behavioural Therapy to help her clients. She believes that the relationship between the client and therapist is very important and will do her utmost to ensure that you feel safe, confident and listened to. Every person is unique and will require an individual treatment plan depending on the issues that you identify as important. Contrary to popular belief, hypnosis is not about giving up control to the hypnotist, but actually about gaining control over your thoughts and feelings. It is a very empowering and enjoyable therapy. 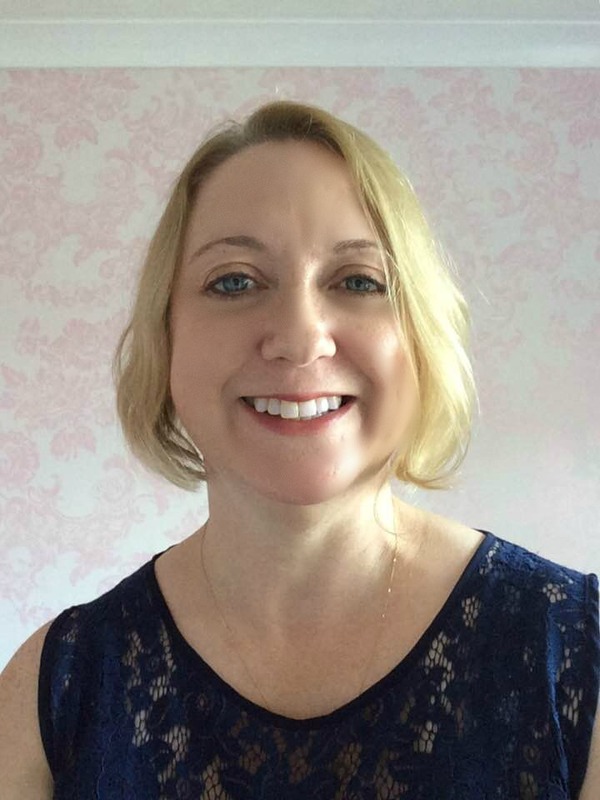 Laura works from a cosy therapy room in Serendipity in Honiton High Street and can also make home visits. If you would like to know more about hypnotherapy or have a chat with Laura about how she could help you, she would love to hear from you – call her on 07577 485250, visit her website www.lauraculleyhypnotherapy.co.uk, or email info@lauraculleyhypnotherapy.co.uk . Teresa qualified in Indian head massage and Reiki in 2014, She is also an intuitive astrologer, medium and spiritual advisor. 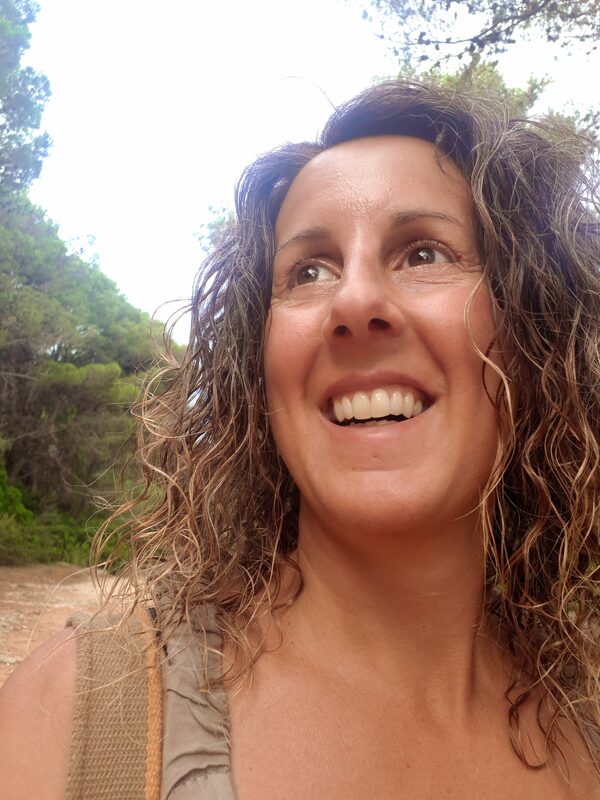 After working with children full time for 22 years, in 2017 Teresa set up her own business- intuitsoul giving intuitive guidance and providing holistic therapies. She works from home in Exeter as well as at Serendipity in Honiton. Indian head massage has been practised in India and Asia for over 5000 years, it is a gentle massage which works on the scalp, face, neck, ears, arms upper back and shoulders. Used with or without relaxing aromatherapy oils Indian head massage enhances circulation and aids all of our systems to restore, assisting our bodies in self healing, helping us to get rid of unwanted toxins within our body and mind, helping us physically and mentally to unwind and relax in a world where we can’t stop thinking, worrying, and feeling tension in those shoulders. Relaxes the nervous system and eliminates the fatigue caused by mental stress and strain. An effective device for aiding sleep. Improves blood circulation and lymph flow. Helps to get rid of toxins in our body. Increases vitality and builds up immune system. Is great for the hair. Stimulates the follicles and encourages hair growth. Sessions are up to 40 minutes. Reiki is a Japanese word meaning ‘spiritual energy’ or ‘universal life force energy’, it is performed with the client fully clothed, with hands being placed on certain points of the body to bring healing and balance. My spirit guides work with me assisting to give the energy that you need to any blocked areas. Reiki is very relaxing and people often feel a shift in energy after the first session, often clients see colours and get clarity during a session too. Aligns and balances your energy centres. It is relaxing and calming, reliving any stress or worry. Can help you to make positive life changes. Can help to relieve symptoms that may cause any pain. 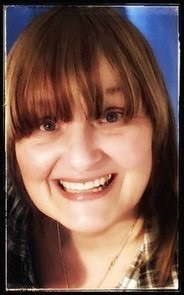 Hello, I’m Elle & I’m a Homeopath and Reiki master, I work from the cosy surroundings of Serendipity, mind body soul Honiton. I fell in love with Homeopathy 25 years ago when it gave me back my life and love it more every year that goes by. I trained at the CCH in Bristol for 4 years and graduated in 2013. Since then I have been working specialising in women’s health, chronic disease and autism. Homeopathic treatment aims to get to the root cause of why your body is out of balance and gently trigger your body’s natural healing response. Homeopathy is a holistic individualised complementary medicine. During the consultation I will take time to find out about your health concerns, medical history, your likes and dislikes to fully understand you as an individual. I will then match the most appropriate remedy to you based on your individual needs. Homeopathy is the second most used system of medicine in the world and has been used for more than 200 years. Remedies are made in specialist homeopathic pharmacies adhering to the highest standards. I started using Reiki at 21 and last year became a Reiki master. I have used Reiki to help with my own chronic pain and relaxation over the last 17 years. Reiki is a Japanese healing art that was developed by Dr Usui in Japan in the early 20th century. It is pronounced ray-key. The Japanese word Reiki means universal energy. Eastern medicine systems work with this energy, which flows through all living things and is vital to well being. The energy is known as ‘Ki’ in Japan, ‘Chi’ in China and ‘prana’ in India. Reiki isn’t part of any type of religion or belief system. It is best described as a form of hands on healing used as a complementary therapy. Some people with cancer say they feel better after using therapies such as Reiki. Studies show that this is often because a therapist spends time with the person, and touches them. After the rush and stress of hospitals and treatment, it can be very relaxing when someone gives you attention for an hour or more, in a calm setting. Reiki is sometimes used in palliative care, especially in hospices. Some people say that Reiki has helped to control side effects of their cancer treatments, such as pain, anxiety and sickness. I’d love to hear from you, please contact me if you would like to book an appointment or find out more. 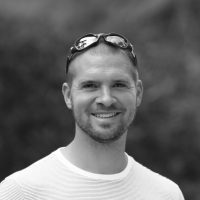 Andrew studied at the University of Bath and Twickenham, and benefits from 15 years experience in Sports Massage, and 4 years experience in Acupuncture. He began his career in Sports Massage alone, and now uses Acupuncture, Electro Acupuncture and Kinesiology Taping along side massage as additional therapies, as he believes that they help accelerate and complement the treatment he provides. Sports massage involves the manipulation of deep layers of tissue in the body, including the fascia and other supportive tissue that make up the muscles and joints. Massages have been used for many years across the world to lower both physical and psychological stress, ease muscle tension, and rehabilitate injury increasing flexibility and reducing pain – and research continues to show that whether used alone or in conjunction with other treatments, Sports Massage is an effective way to help treat common conditions like arthritis, anxiety and lower back pain. Not only are they relaxing, but they also help lengthen and release muscles that regularly feel tense and get stuck in uncomfortable holding positions. So whether you are an athlete placing high demand on your body, or recovering from an injury or illness or just a bit achey, sports massage will undoubtedly have some benefits to offer you. Andrew provides a mobile therapy service, and can cater for your requirements in the comfort of your own home… So whether you are looking for post-operative rehabilitation, need to recover rapidly from injury, or simply wish to soften aches and pains, Andrew will employ the latest techniques and equipment to rehabilitate your body back to full fitness. Having lost his mum to Breast Cancer 12 years ago, Andrew has broad knowledge and understanding of those suffering, and the families offering support, and on this basis, is keen to help those in need in his field of expertise.